Alison Stones has taught History of Art and Architecture in the USA since 1969 and has enjoyed Visiting Fellowships at the Universities of Oxford, Cambridge and Paris. She is a specialist in illuminated manuscripts, co-authoring Les Manuscrits de Chrétien de Troyes (1993), The Pilgrim’s Guide to Santiago de Compostela, A Critical Edition (1998), and writing Le Livre d’images de Madame Marie (Paris, BNF n.a.fr. 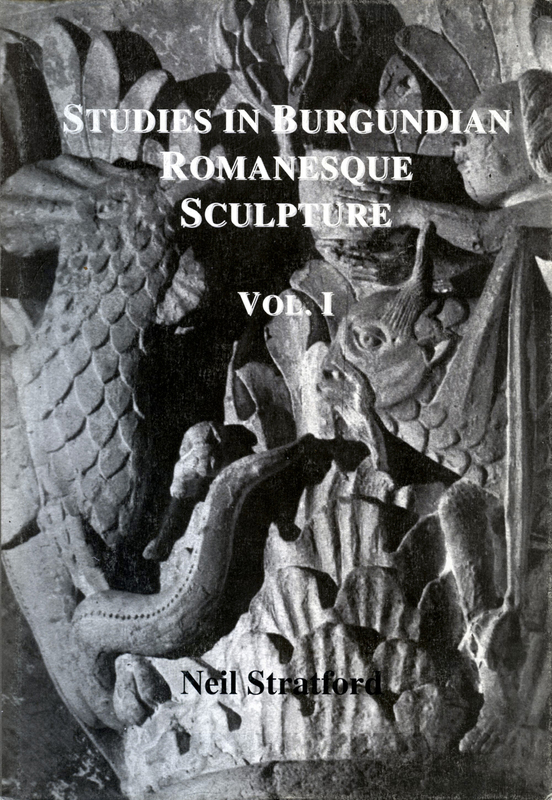 16251) (1997), and Gautier de Coinci, Miracles, Music and Manuscripts (2006). 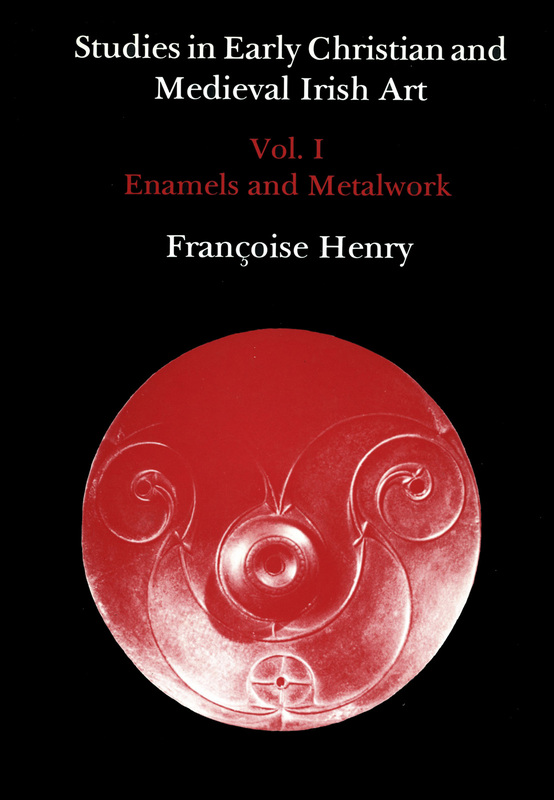 Her four-volume study, Manuscripts Illuminated in France, Gothic Manuscripts 1260–1320 was published in 2013 and 2014. Her research has been supported by the American Council of Learned Societies, the American Philosophical Society, the Fulbright Foundation, and the National Endowment for the Humanities. She is a Fellow of the Society of Antiquaries of London, a Correspondant étranger honoraire of the Société nationale des Antiquaires de France and a Chevalier de l’Ordre des Arts et des Lettres. 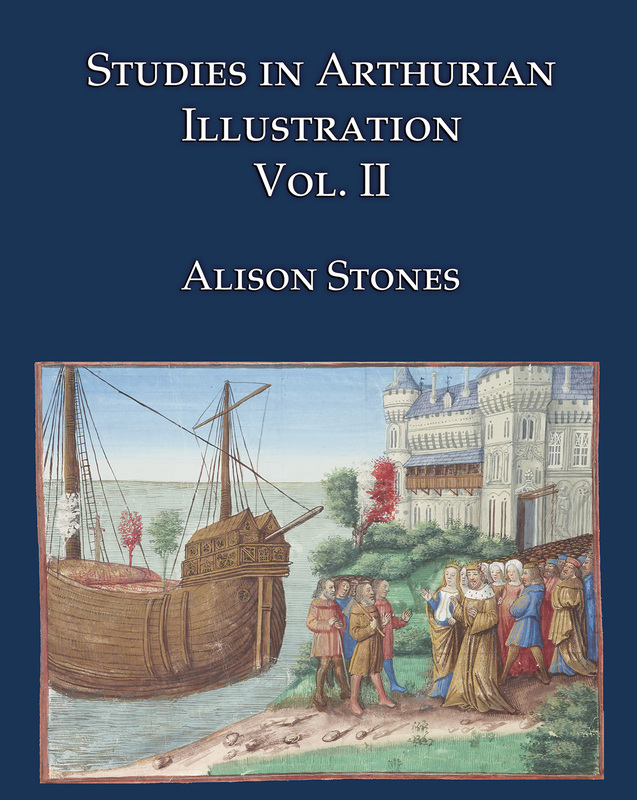 These two volumes collect and update Professor Stones’s papers on Arthurian manuscript illustration, one of her continuing passions. 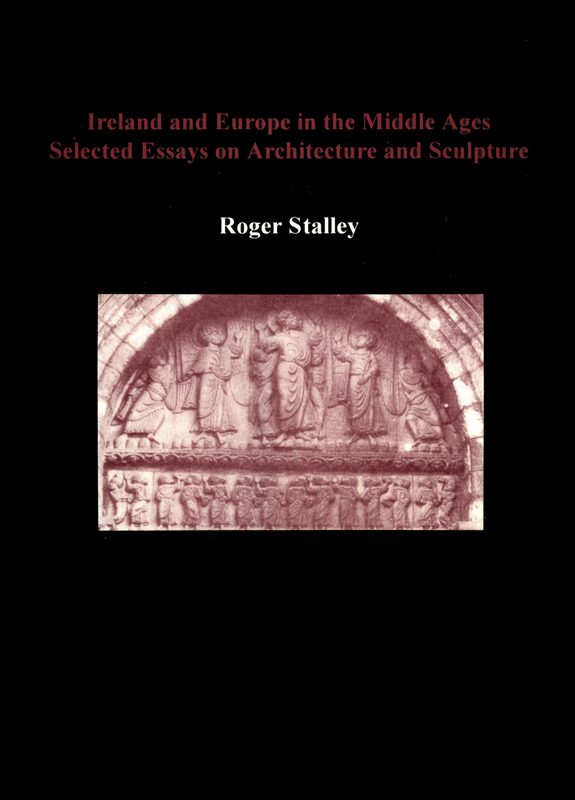 These essays explore aspects of the iconography of the romances of Chrétien de Troyes in French verse, the lengthy Lancelot-Grail romance in French prose, and other versions of the chivalrous exploits of King Arthur’s knights — the best-sellers of the Middle Ages. Illustrated copies of these romances survive in huge numbers from the early thirteenth century through the beginnings of print, and were read for their text and their pictures throughout the French-speaking world. 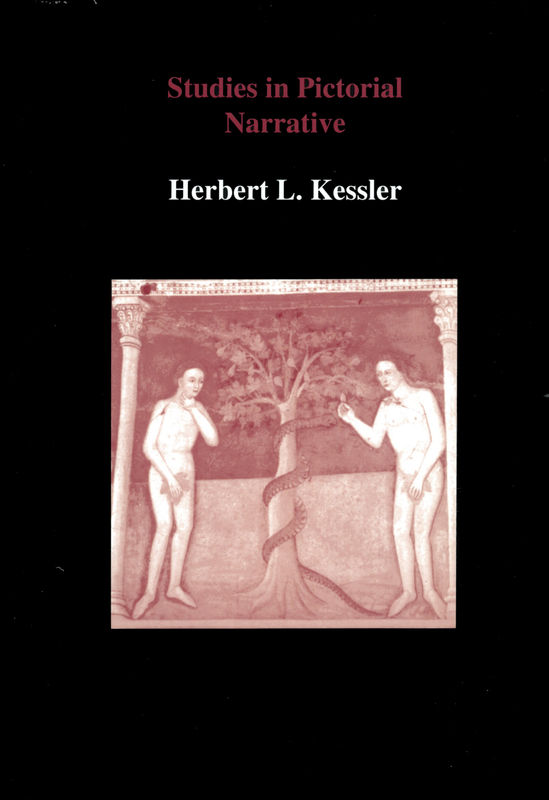 Of special interest is the cultural context in which these popular works were made and disseminated, by scribes and artists whose work encompassed all kinds of books, for patrons whose collecting was wide-ranging, including secular books alongside works of liturgical and devotional interest.